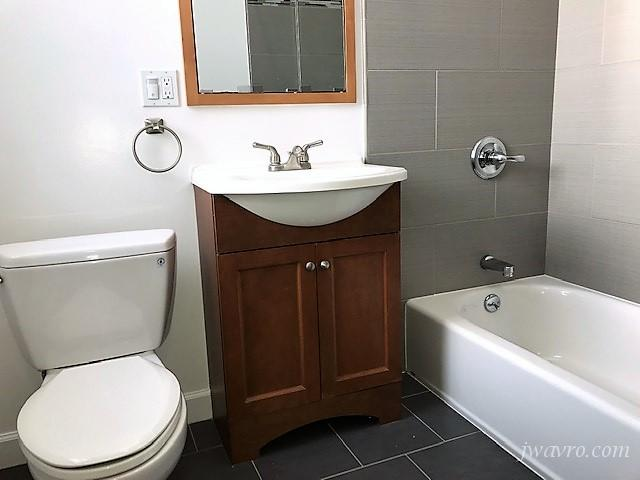 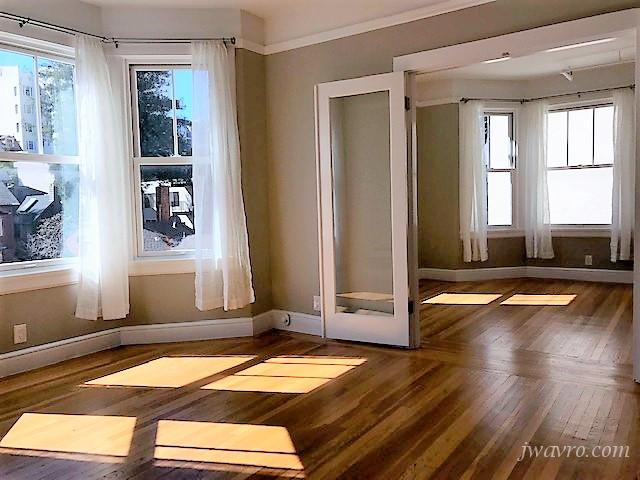 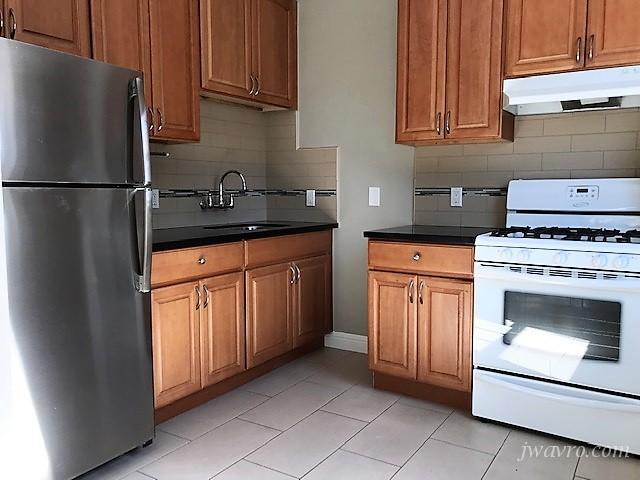 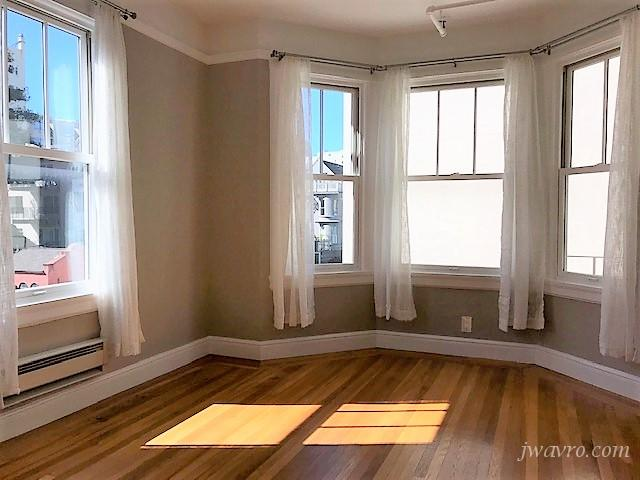 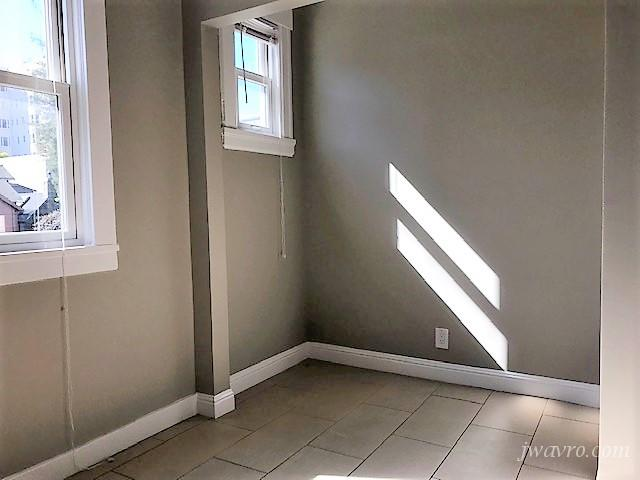 This is a remodeled top floor Edwardian style one bedroom one bathroom apartment located in Pacific Heights. 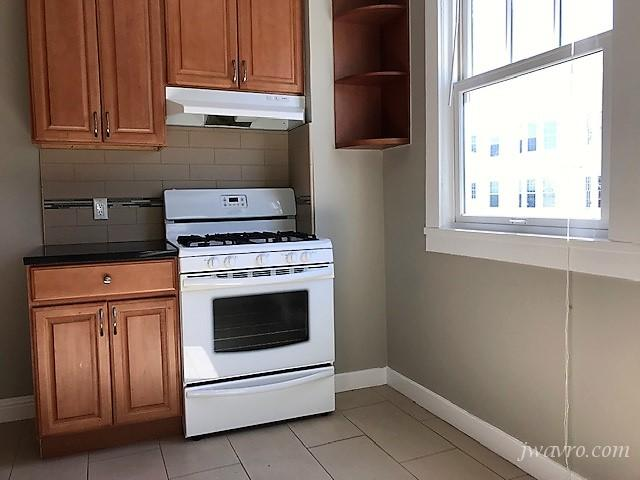 It is on the 3rd floor of a 15 unit walk up building near the corner of Vallejo St. and Franklin St. 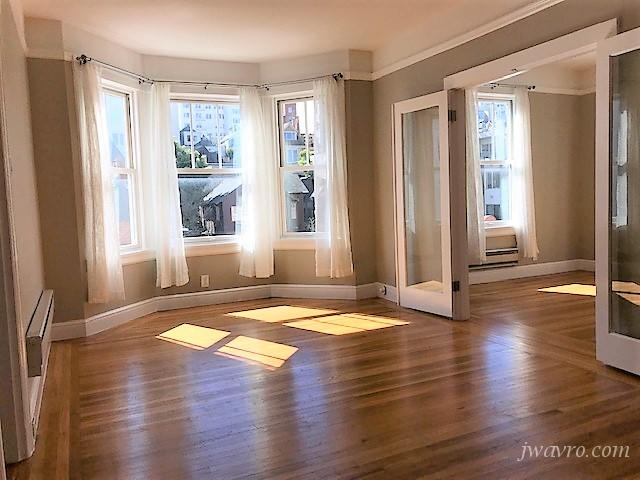 It is close to Union St. and Polk St. shops, bars and restaurants and many MUNI lines.